Music by Oleg Andros. Remix by Igor Dubovoy. 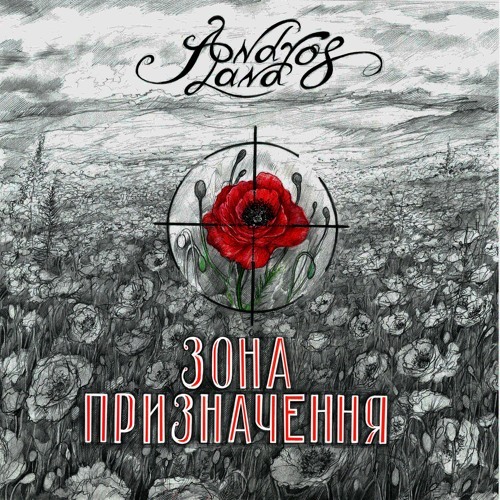 Recording by Andriy Khavruk, Igor Dubovoy, Soncesvit Studio. Mixing & mastering by Igor Dubovoy.